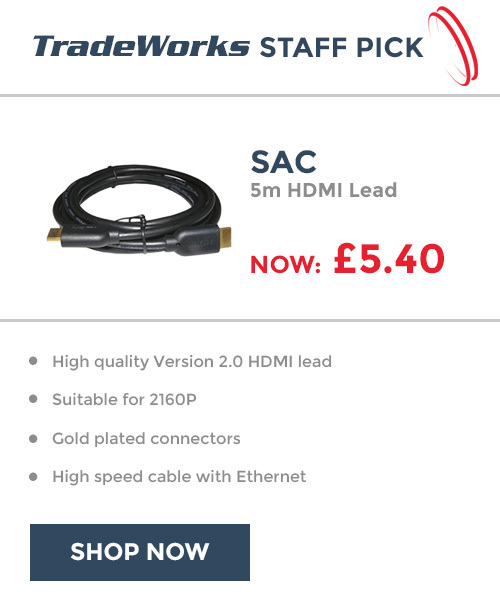 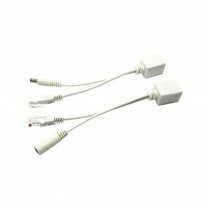 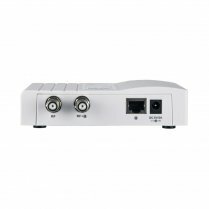 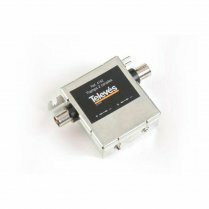 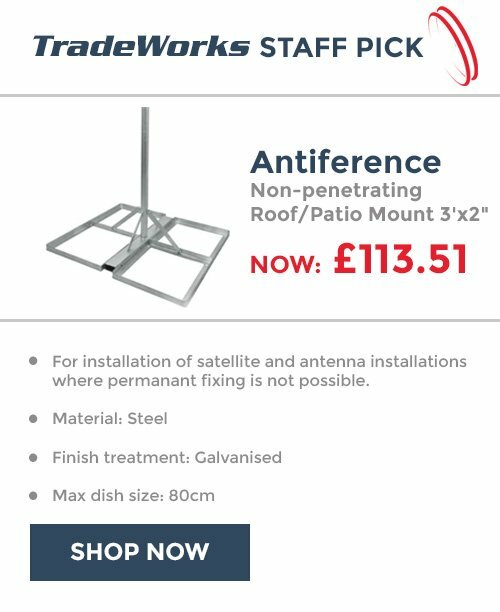 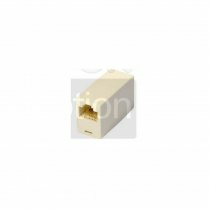 This BT double adapter is specifically designed for the UK satellite and pay television industry to enable easy connection to a set-top-box modem and provides simple connection options for 2nd locations. 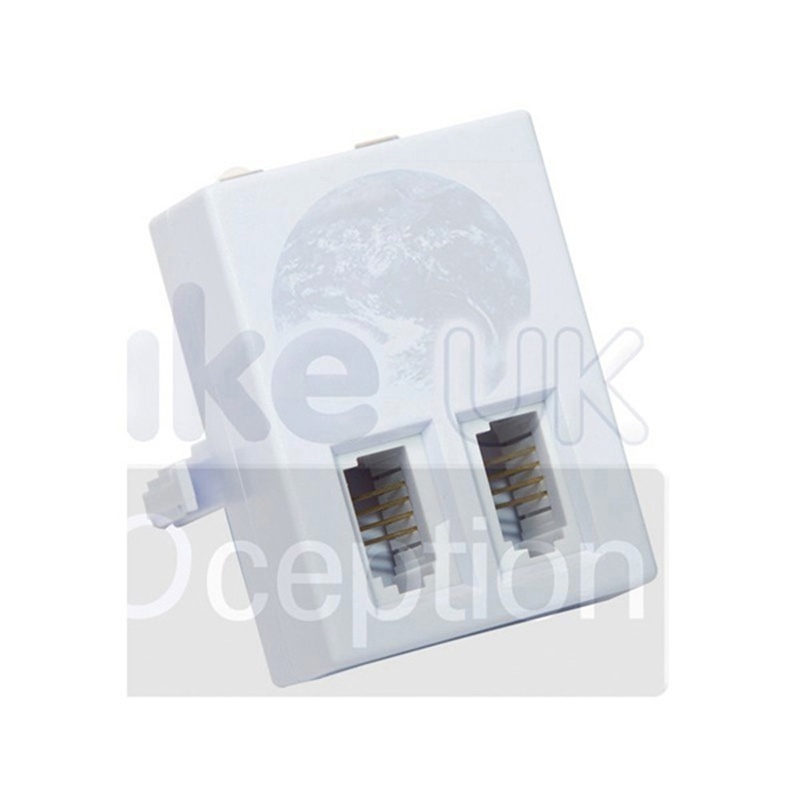 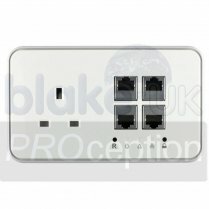 The UK03E has a BT plug to pick up the phone line and has 2x BT sockets to replace the original single socket so that 2 telephony devices can be plugged in. 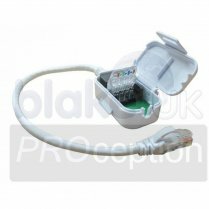 It also has 2x UK43E (Colour-coded tool-less termination) for daisy chaining phone lines in other locations.